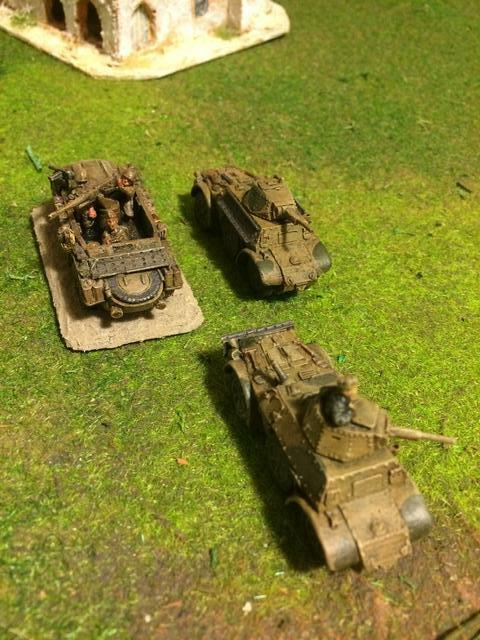 Anyone here play tabletop Wargames? 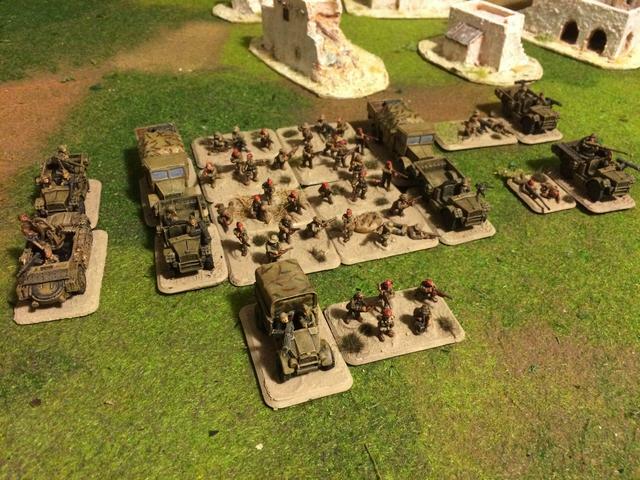 Re: Anyone here play tabletop Wargames? Drang wrote: As a corollary, your fanbase is also vastly more informed and infinitely more insane. That's quite possible, though I don't know how you can beat the insanity of Wehraboos. - Pictures of the usual tank melees! - M1 and T72 are the only tanks. - Models do look very nice. Topic has been split and purged of the recent RPG content. And don't even get us started with the Damocles incident, the two books were written like a corny mecha anime, the only cool part was when the mechanicus did their cool pyrotechnic trick so it won't end like another Gundam show. 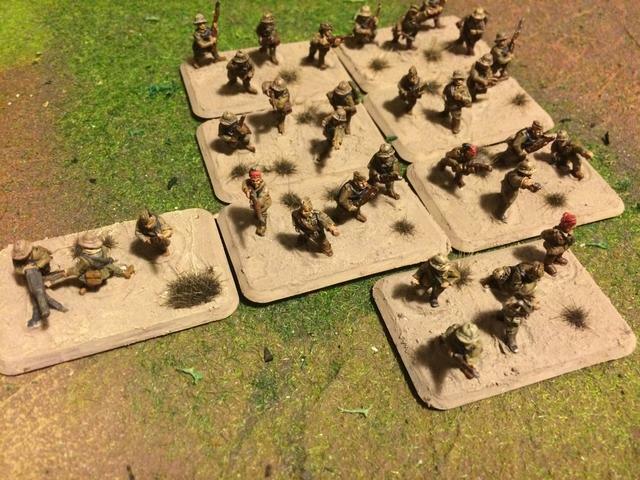 Since my Indochina project is more or less done, I've moved to a new hobby: the WW2 Italian colonial army! Isn't that a very refined area? The recon element: two Autoblinda 41 & a Solothurn-armed AS.42 truck. 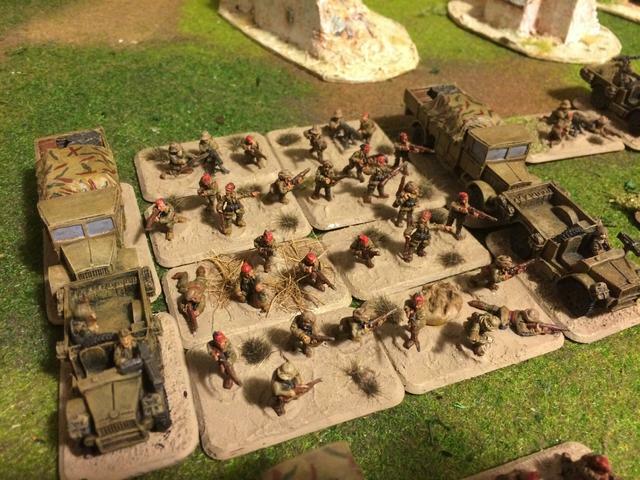 [EUG]MadMat wrote: Since my Indochina project is more or less done, I've moved to a new hobby: the WW2 Italian colonial army! Rhasta resistance aside, those look neat! Just curious Mat, how many armies do you own now?